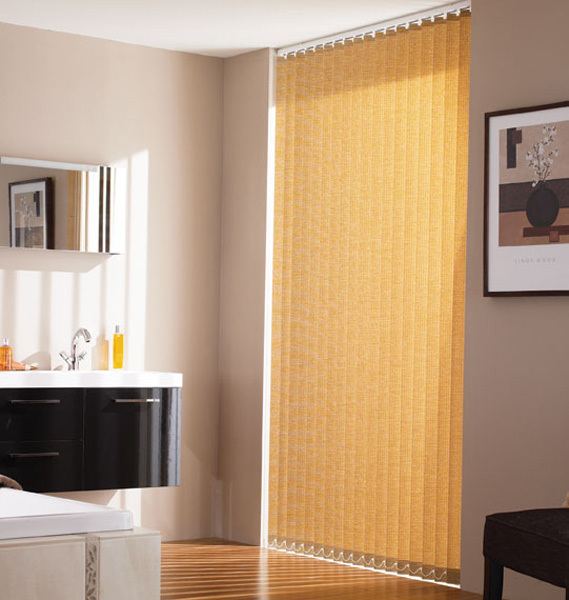 Our vertical collection combines function with fashion to offer a huge choice of fabrics ranging from popular plains, to design led prints. 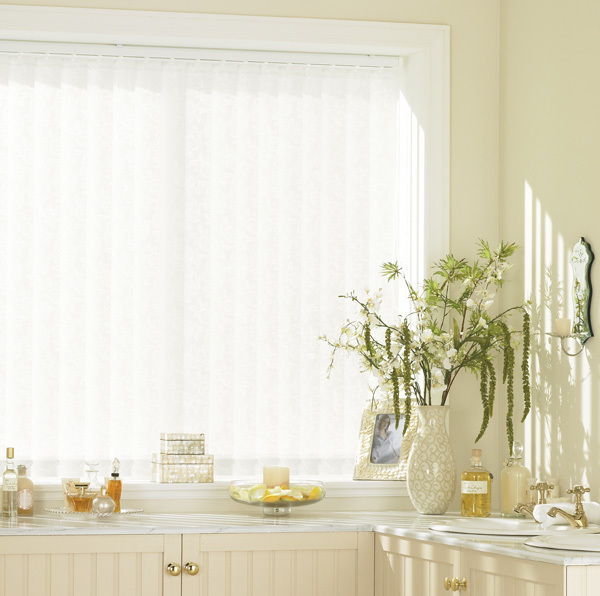 They are such an everyday window treatment for numerous reasons and work well in any room, especially where there are large windows. 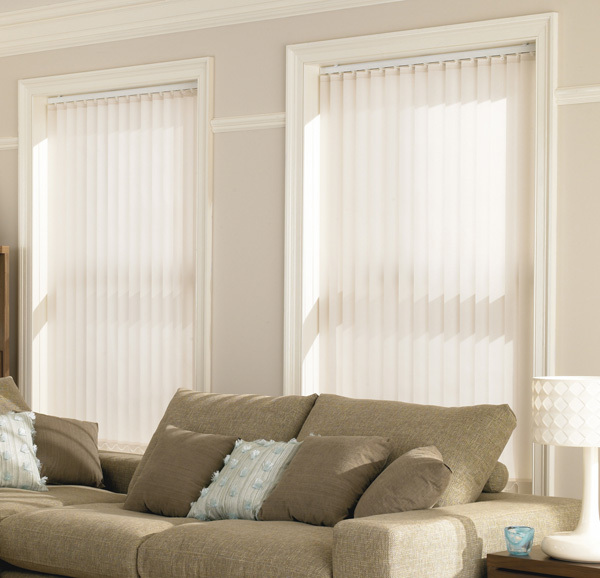 Ideal also for when more light control is needed as they can easily adapt to block out harsh rays or let in gentle amounts of sunlight. 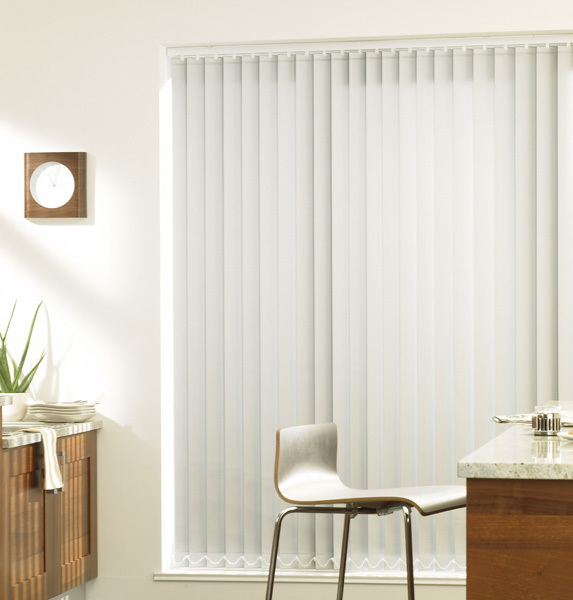 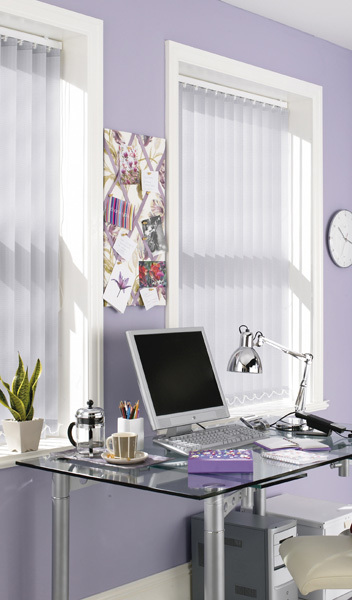 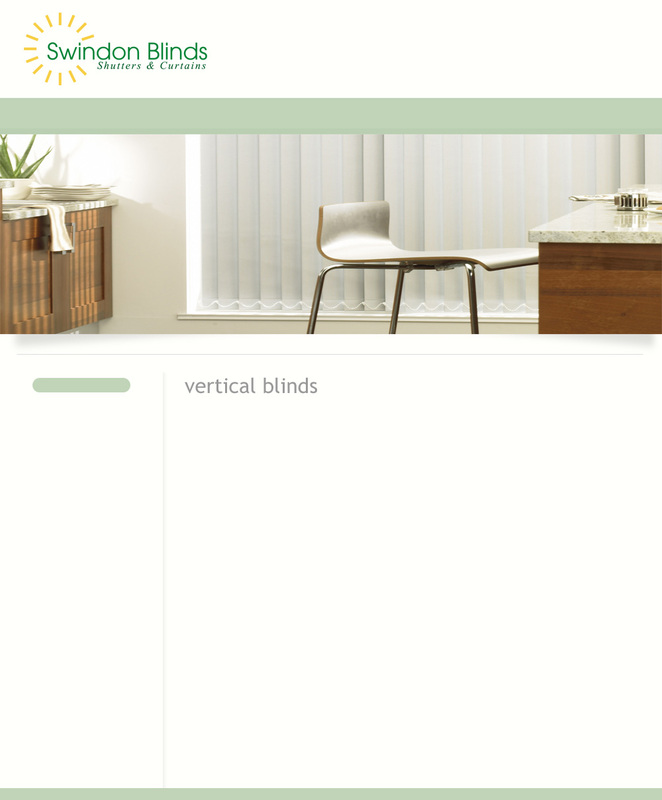 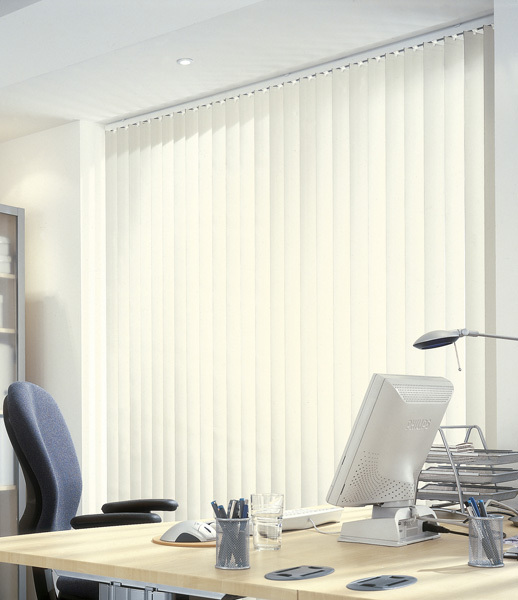 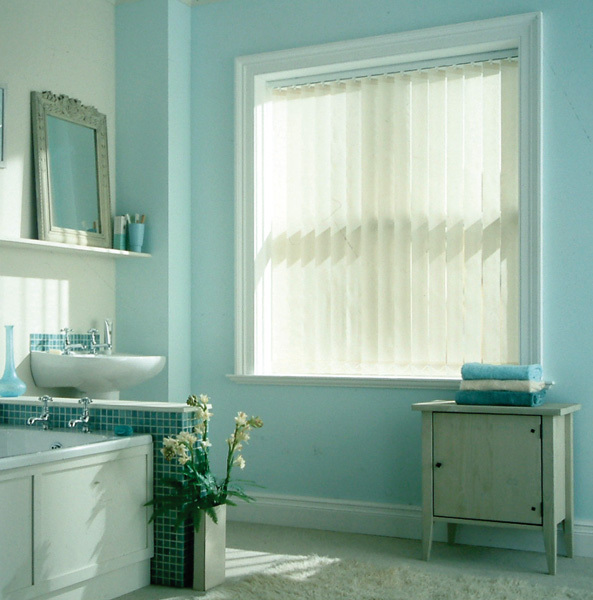 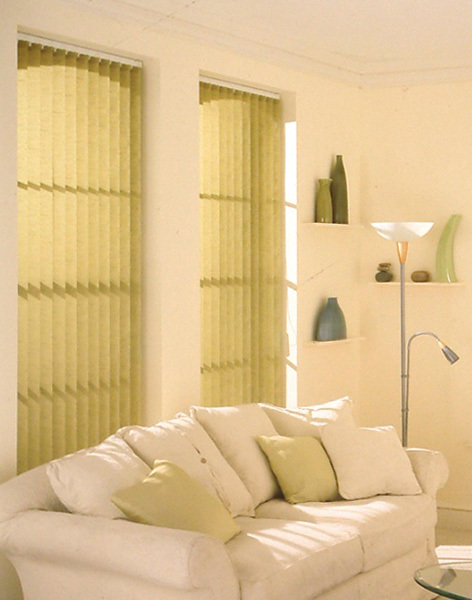 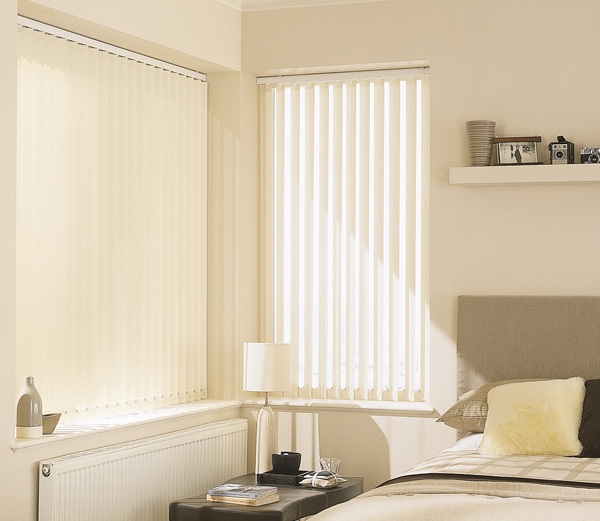 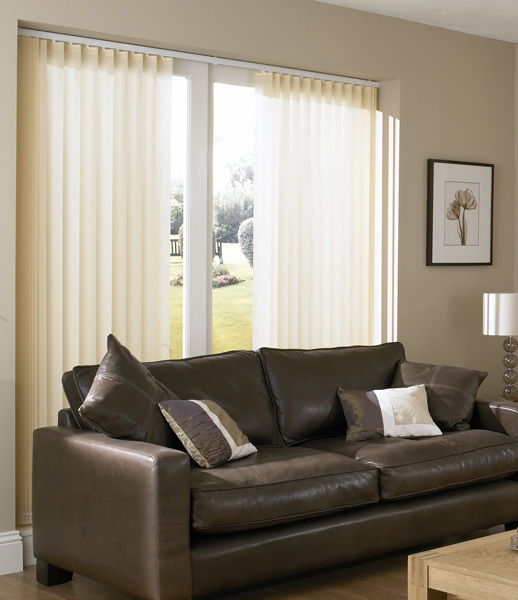 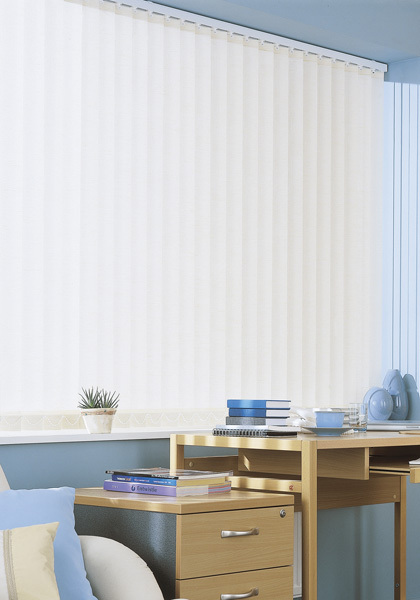 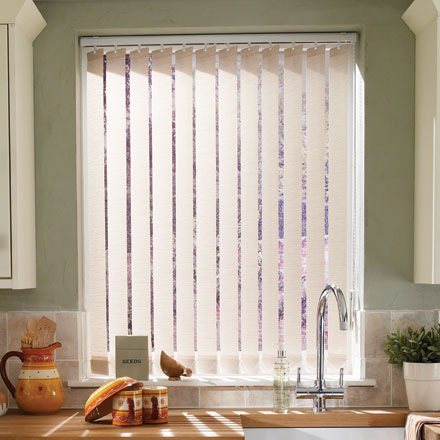 Vertical blinds provide privacy and can either blend into an existing décor or make a real design or colour statement. 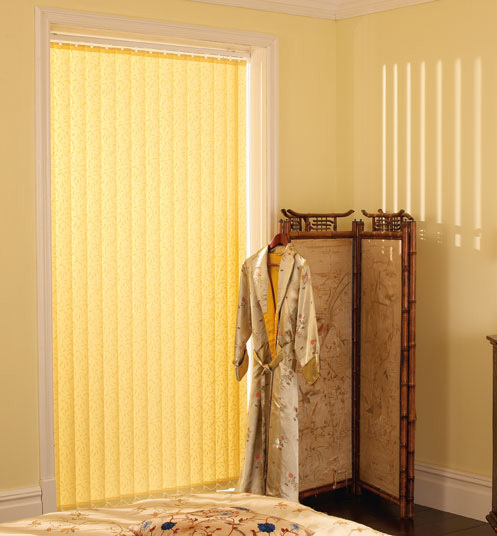 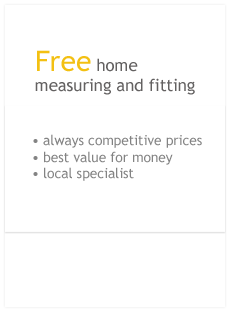 Available with traditional cord and chain operation, or "child safe" user friendly wand operation.